The real estate market is ever changing. Generation X & Y buyers are now entering the market, so if you’re going to be in the market to sell your home, here are some tips. According to “Better Homes And Gardens Real Estate Survey” 77% of Gen X and Gen Y want a unique home that shruggs off traditional luxury and requests high-end technological comforts that they have grown accustomed to. Here are 3 things this tech savvy group expects in a home. Home buyers expect smart homes that enables the homeowner to lock and unlock doors to let the kids home from school from a terminal or smart device. Other important features of the smart home include being able to turn lights on and off from an ipad or iphone, monitoring energy usage, and even watching their dog or cat through a webcam while they are at work. Having a home where wifi is readily available in every room is also important. There’s nothing worse than a router that doesn’t reach your ipad while you’re in bed. 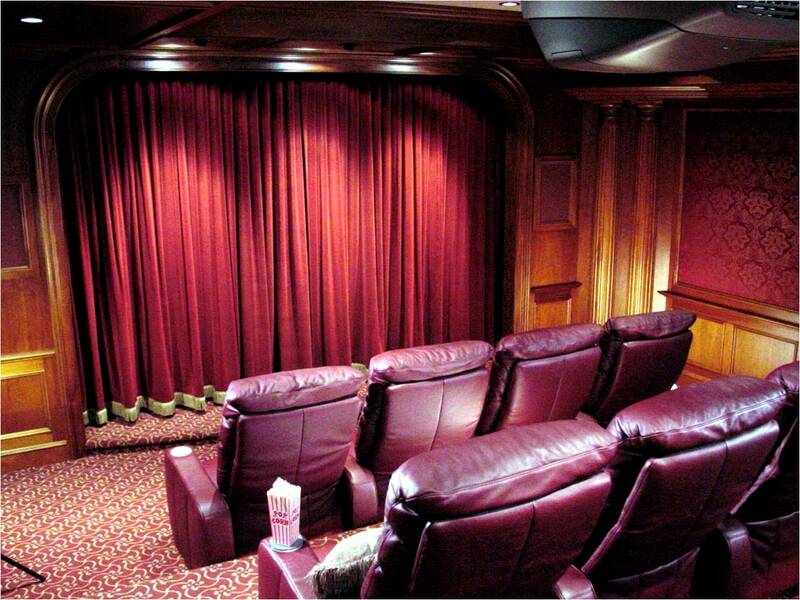 Creating a man cave or a home theater is a great way for your listing to stand out. We’ve created dozens of unique, luxurious man cave’s (like the one above) for home owners. If you ask a Gen Y which room is more important, a great TV room or a grand formal dining room, you’ll usually get the response “How big is the Flatscreen TV?”. Converting your home into a smart home is a great investment. Millennials are a bigger demographic than baby boomers when it comes to home purchase. If this growing market sees these tech-centric modifications, they are more likely to buy. Space is important. There needs to be enough shelf and drawer space to fit all the shoes, shirts, dresses, and suits. A small closet space can be a big disappointment for prospective homebuyers. Make sure closets are inventive, organized, lit, and inviting. You want home buyers to see potential when they walk into their closets. Although many are commuting to the city for their job, they still work from home, and need a place they can get away from the hustle and bustle of their house to get their job done. Creating a wifi enabled office is a great way for parents to balance life and work. Saying “I need to stay home and take care of my kid” doesn’t mean you can’t get work done anymore. Having a dedicated office space also helps people focus while they work from home. According to Entrepreneur Magazine, it’s important to “have a real office with a real desk. Tucking it in the family room or kitchen just doesn’t give you the separation and quiet you need to work. At the very least, put it in a room that you can shut the door,”. Is a home office important to you? 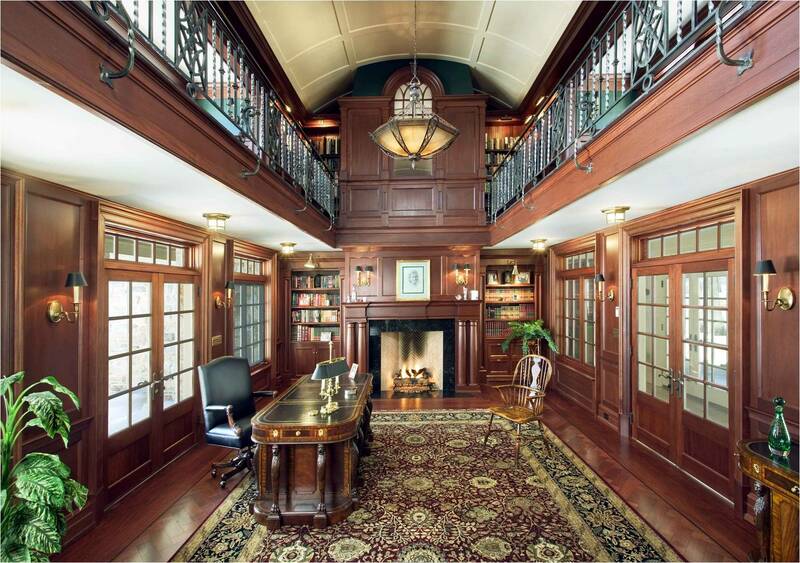 Like the Man Cave, a home office can provide the divide you need to thrive. What do you consider when you’re renovation, building or purchasing a home? Let us know. 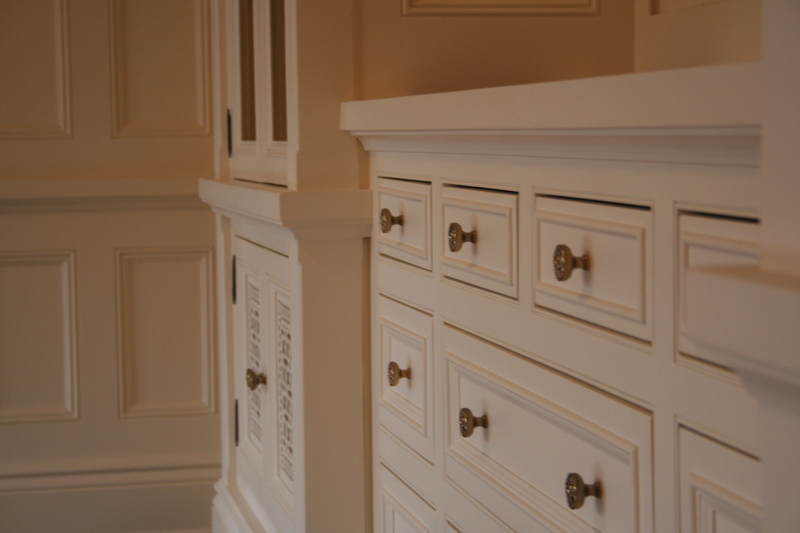 This entry was posted in Architecture, Design Inspiration, Interior Design, Selling your home, Tips and tagged construction, design, energy efficiency, historical restoration, home staging, home staging tips, interior design, New Jersey, NJ, trends 2014. Bookmark the permalink.